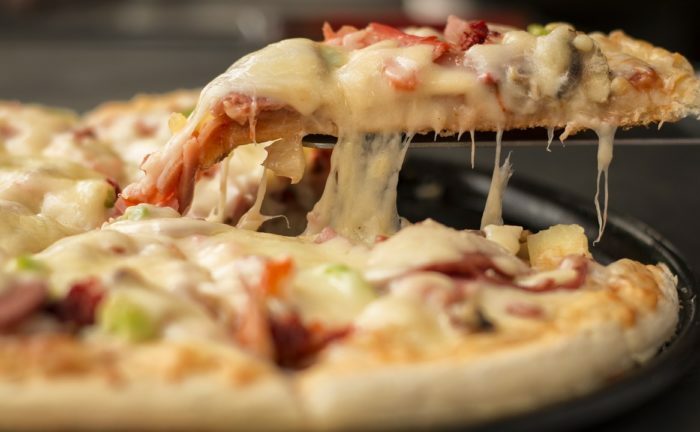 This week saw publication of the 2019 edition of “The best pizza shop in each of Ohio’s 88 counties” list on cleveland.com. This list updates the last edition, issued three years ago. It’s the Leaning Tower of Pizza at 180 Lexington Avenue in Mansfield. The cited Yelp review shared, “I’m sort of a pizza snob and this is solid four star pie. Good crispy edge crust, tasty cheese…nicely done.” — Robert F.” If you’ve not been there yet, here’s their online home where you can read more about them and check out their menu. Congrats, Leaning Tower of Pizza, from 1812Blockhouse! The best in surrounding counties included Baker’s Pizza Sports Shack in Bucyrus; Purple Indian Pizza & Subs in Mount Gilead; Amato’s Woodfired Pizza in Mount Vernon; Donna D’s Family Pizza in Ashland; and Pizza Post in Norwalk.